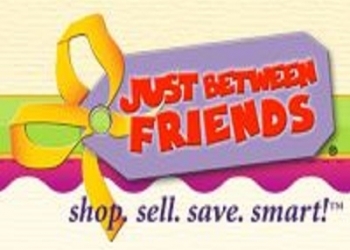 Just Between Friends, a consignment sale organization, got it's start in 1997 in a family's living room. Two friends, Daven Tackett and Shannon Wilburn, started in 1997, hosting a sale with 17 friends. The idea has caught on like wild fire and the Just Between Friends Tulsa consignment sale that gets underway Sunday will run six days and take place at the Tulsa Fairgrounds. Tackett said that it all started as a way to make extra money.